Personalised Learning Checklists (PLC's) for AQA Science GCSE units B1, B2, B3, C1, C2, C3, P1, P2. Use the app Quizlet to learn and revise the key words for GCSE Chemistry Unit 1. The app is available for both iOS and Android devices in addition to the website, for revision anywhere. Quizlet enables you to learn the key words through interactive quizzes with instant feedback, flash cards, speller and it even pronounces the key word and meaning for you. Click here. Unit 1 Biology, Chemistry & Physics AQA Science past papers and mark schemes. Click here. 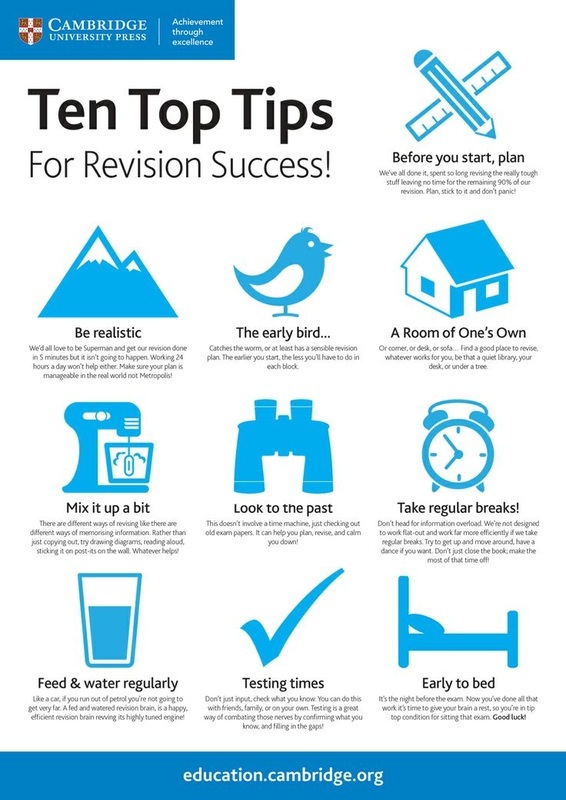 Use these throughout your revision. This website contains a vast amount of videos covering all topics within the AQA GCSE Core, additional and Further Additional specification to enhance and support learning outside the classroom. Click here for the Chemistry Unit 1 video playlist. Khan Academy Chemistry contains numerous videos clearly explaining the key principles of chemistry at Key Stage 4 and Key Stage 5 level. Whilst the videos are created for the American education system they are relevant to the English National Curriculum. The presentations are clear, concise and engaging, and an excellent resource to aid revision, consolidation of knowledge, or an introduction to a topic. The AQA GCSE Chemistry Specification contains all the learning objectives of each of the three Chemistry Units. Unit 1 covers the Core Chemistry, Unit 2 is the Additional Chemistry and Unit 3 covers the Further Additional. Each Unit involves a 1 hour examination and an ISA (investigative Skills Assignment), which is a controlled assessment carried out during your Science lessons. It is essential that you use this document throughout your studies as a check-list to ensure you are able to recall, understand and apply the content specified as it forms the examination questions. Nelson Thornes GCSE Teacher Book. This ebook contains information on all the topics of Unit 1 along with questions and answers. Chemistry support material. The area contains resources to help support your learning outside the lesson. These resources are designed to assist you revise more effectively and contain notes and past paper questions on Additional Biology, Chemistry and Physics for the AQA specification. Click here.